This collection is comprised of a range of materials relating to the prominent Philadelphians who are associated with the estates of Belfield, Little Wakefield, Wakefield and Wister in the Germantown area of Philadelphia. 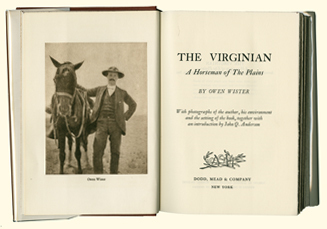 The bulk of this collection relates to Owen Wister (1860-1938), author of The Virginian: A Horseman of the Plains (1902), and to members of the Wister family. In addition to an excellent selection of works about Germantown history, this collection includes books by and about Wister family members; as well as archival material such as photographs, scrapbooks, and correspondence. The collection includes ephemeral material, family-owned Bibles and genealogical information. Spanning five generations, this collection reflects the experiences of the family from the Revolutionary War, the Civil War and both World Wars. The Wister Family Collection is curated by Dr. James A. Butler, Professor Emeritus of the La Salle University English Department. Researchers are encouraged to explore our Local History Guide to find out more about the Wister family. The personal papers of Sarah Logan Wister Starr and her husband James, chiefly concerned with the running of Belfield estate (1889-1992). A small collection of papers of Sara Yorke Stevenson (1847-1921), archeologist, Egyptologist, civic leader, newspaper editor and columnist, and friend of Frances Anne Wister. The papers of Ethel Langhorne Wister Chichester (1881-1977); including correspondence with her father Jones Wister (1839- 1917). The papers of John Caspar Wister, American horticulturalist (1887-1982); including correspondence, diaries and day books, manuscripts of lectures and publications, and garden and landscape plans. Records for all archival material in the Collection can be discovered in the Connelly Library Catalog. Read essays on the historic places and fascinating people of our past. This web exhibition features historic images of the sites and citizens of Philadelphia during the period of the Civil War, with specific focus on the individuals who lived on the land where La Salle University now stands. Delve into the rich history of the Belfield estate, which is still extant as part of the La Salle campus, through this interactive exhibit. This online exhibit was originally launched in 2011 on the Connelly's Digital Services platform, which was replaced in 2012. This archived version of the original exhibit is available via the Internet Archive's web archiving service, Archive-It. This collection provides reference for the local history of Germantown, Pennsylvania, with particular respect for subjects relating to historic features of the La Salle University campus grounds. 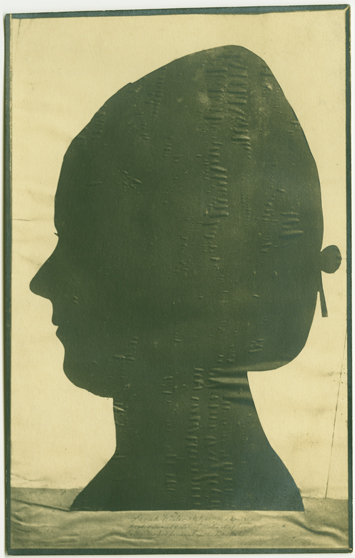 A significant portion of this collection relates to Charles Willson Peale (1741-1827), American Colonial Era portrait painter and Revolutionary War Captain who resided on Belfield Estate from 1810 to 1826. Researchers are encouraged to explore our Local History Guide to discover more about the historic character of the Germantown region. 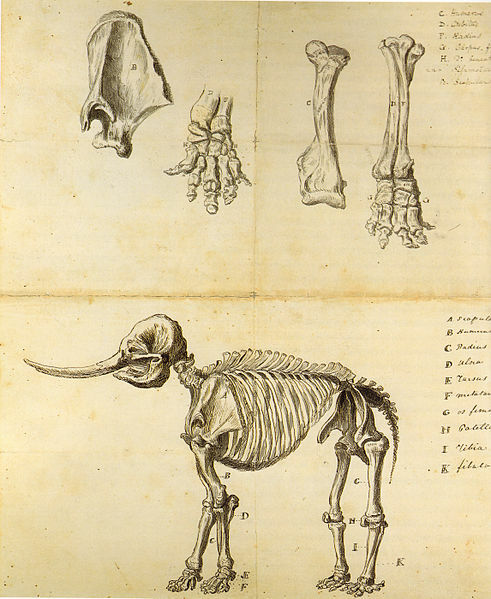 Pictured above: Working Sketch of the Mastodon by Rembrandt Peale, courtesy of Wikimedia Commons.